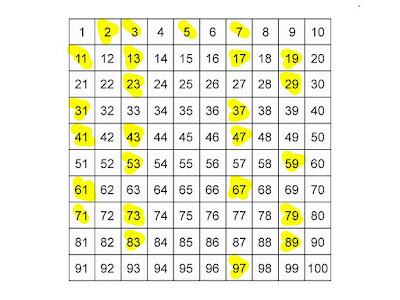 A number is said to be prime if it's not divisible by any number other than itself e.g. 2, 3 or 5. 1 is not counted as a prime number, so the lowest prime number is 2. One of the easiest way to check whether a number is prime or not is to loop from 2 to the number itself and checks if it's divisible by any number in between or not. You can do that check by using modulus operator in Java, which return zero if a number is perfectly divisible by another number. If the number you are checking is not divisible by anyone then it's a prime number otherwise, it's not a prime number. But this logic can be further optimized to only loop through the square root of the number instead of the number itself, as shown in below example. This will make the Java program fast for checking large prime numbers. * An optimized to check if a number is prime or not. That's all about how to print prime numbers in Java from 1 to 100. Let me know if you find any bug on this program or you think if this program will not work in any specific scenario. This looks much more optimized than looping till the number itself. the new blog looks really good. Thanks. Another interesting read. But there is a bug in the code. When testing n for prime, the logic should check reminder from 3 up to (and including) square root of n. That is why 25 and 49 are showing up as "prime" in your output. @Leandro, agree, changed to isPrime(), make more sense. Regarding 9, you are correct, 9 is not a prime number, corrected the logic. You've written that 2 is a prime number then why there is no 2 in output result? With a slight change the or (||) statement could be omitted. The counter 'i' could be also checked for equality to the square root of num. Hence i <= Math.sqrt(num). Shouldn't we cache Math.sqrt value? @Anonymous, calculating square is not as costly as calculating factorial or fibonacci numbers, but yes, for improved performance you can surely cache. superb blog for java study.. Thank you @Somesh, please share your friends, it does help a lot. Thanks @Anna, glad that you like this post about generating prime numbers in Java. 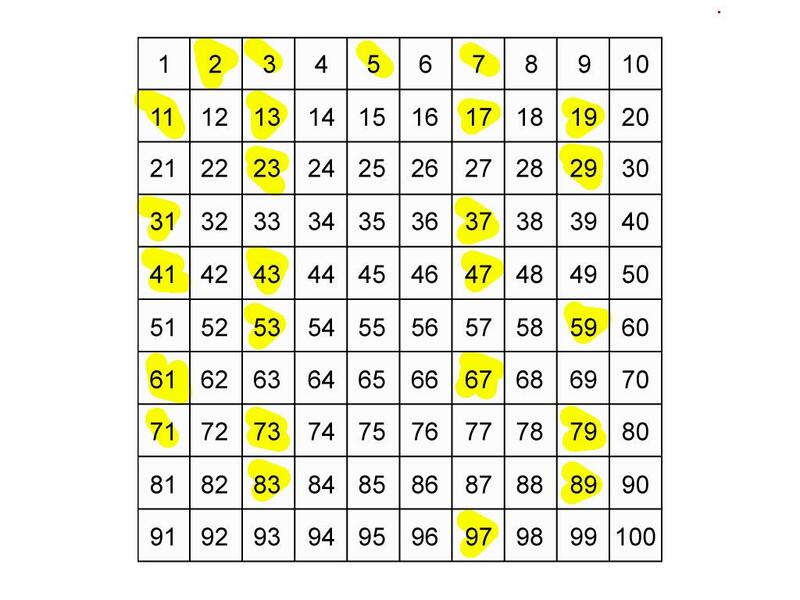 If you want to learn about different methods then don't forget to check the Sieve of Eratosthenes algorithm for generating prime numbers as well. Hi Javin. Firstly, thanks for your good articles. I'm your new subscriber. I wondered why didn't use num%Math.sqrt(num) in first if condition. Because num not changes. If we use like this, it can reduce complexity of algorithm and in some situation maybe increase efficiency. Again thank you so much. Good work.